You are here: Home / Family / The Realities Of Regular Drinking: Will A Glass Of Wine A Day Really Keep The Doctor Away? The Realities Of Regular Drinking: Will A Glass Of Wine A Day Really Keep The Doctor Away? We all lead stressful lives. It’s no surprise, then, that we want to get as much enjoyment from our down time as possible. As such, many of us turn to a glass of wine each evening. It’s the perfect way to step away from the stress of every day. Even better, there has been some suggestion that a nightly glass could ‘keep the doctor away.’. That’s a sentiment most of us are willing to get behind. But, how many of us actually take the time to consider the reasoning? There’s no denying that there are health benefits to wine drinking. But, the statement may well be misleading, and possibly even damaging if taken at face value. To get to the bottom of the issue, we’re going to look at the health benefits, and their less spoken of the dark side. Many of us fail to understand how wine is good for us. Which is why we’re going to look into the issue. If you’re using the health argument as a reason to continue, you should at least know what you stand to benefit. For the most part, it’s the antioxidants in wine which do the good stuff. Dry wines like Cabernet have been proven as particularly health effective. But, what do those antioxidants do? 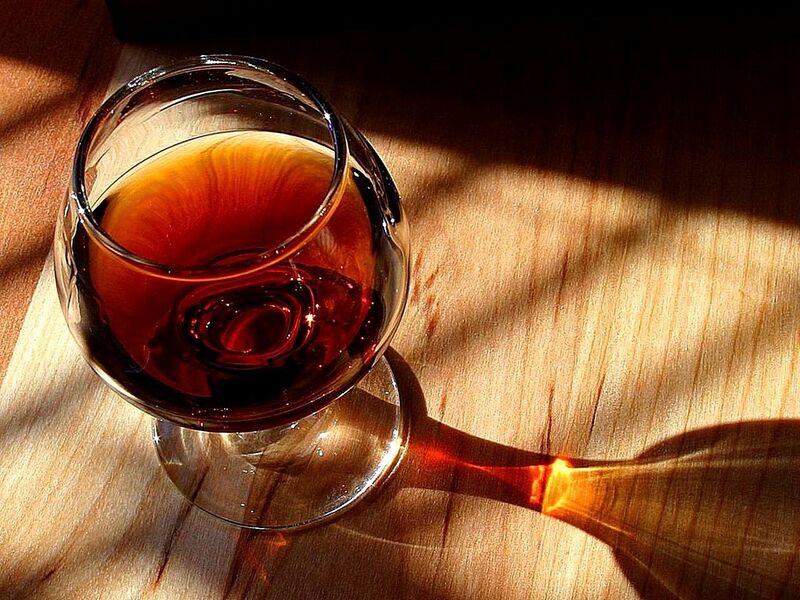 Studies have revealed that regular wine drinking can benefit anything from blood pressure to memory. In fact, a study in France showed that women over 50 who drank a glass of wine each day were 2.5 times more likely to score in the top 10% on memory tests. Who would’ve thought that alcohol could help you remember? Again, the grapes are to thank. Wine is also fantastic for keeping the disease at bay, as it fights bacteria. Plus, it doesn’t have the downside of suppressing your immune system, like many other alcohols. All good so far, right? While enough studies have proven the above benefits, they fail to take the risks into account. The main issue is that most people don’t stop at one glass. Once a bottle is open, a shocking amount decides to finish the whole thing. And, when you’re drinking a bottle, the health benefits fail to outweigh the negative implications. Worse, heavy drinking on a regular basis could lead to addiction. So that wine you drank for your health could see you doing a stint in a recovery center like Compass Recovery. It’s far from what you had in mind, and no way to keep the doctor at bay. And, addiction aside, there are other issues. Wine may fight illnesses, but heavy drinking has been known to increase the cancer risk. Wine can also cause problems for fertility. Women drinking five units or fewer are two times more likely to conceive fast than those drinking more than ten units. So, yes, there are health benefits. But, that shouldn’t mean you forget the importance of moderation. A glass of wine won’t hurt. But, can you trust yourself to stop there? Wine is not the harmful thing. Many people think that it is harmful but it is not injurious for the health. Whenever i feel stress and tired business work then i drink the wine. It is a stress relief drink. After the drink, i feel fresh and i tell you one thing more it is best for the human stomach.